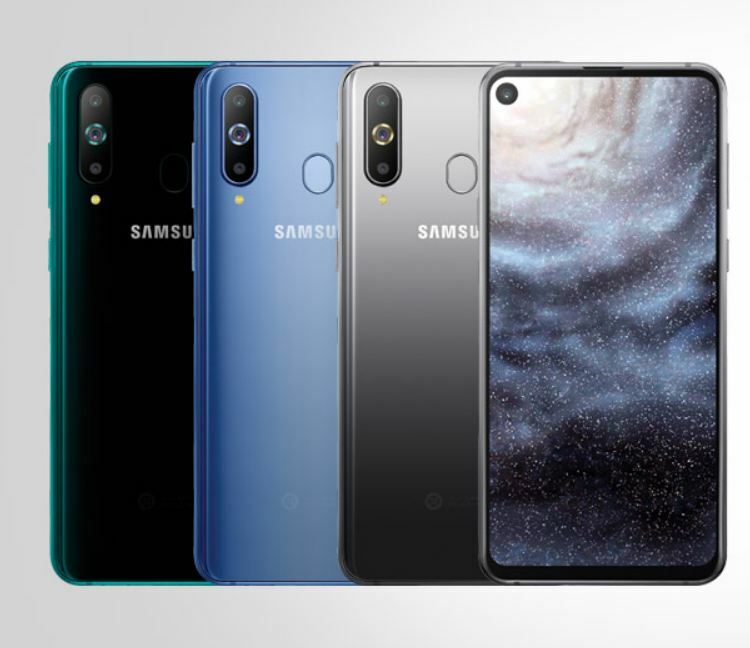 Upcoming Smartphones 2019 in India: The 2019 will going to be an amazing year for Consumers. There are many New smartphones launching in Indian Market very soon. 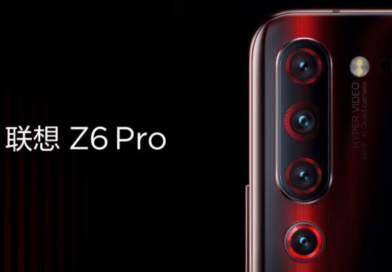 In this post we are going to tell you about most awaited upcoming smartphones 2019 in India. These are those devices for which many people and tech enthusiasts are waiting for. 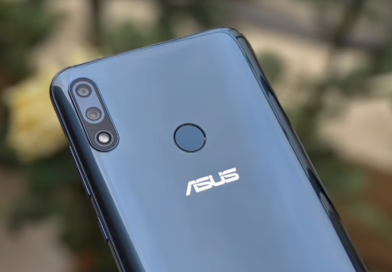 If you are planning to buy new mobile phone then wait for some time more , as these smartphones will come with first in segment specs and features and give you highest value for money. However we are not including Budget segment smartphones in this list as the most awaited smartphones are mostly in mid range and above segment. The Samsung Galaxy S10 is the most awaited smartphone of 2019. 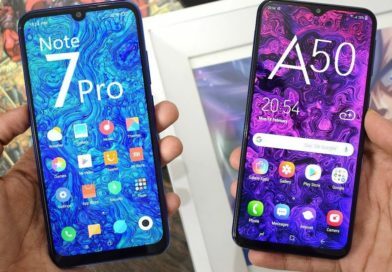 According to reports it will come with 5G support and it will be powered by the latest an most powerful Snapdragon 855 Chipset. 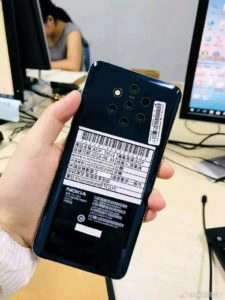 Also the device may get in-display front camera. 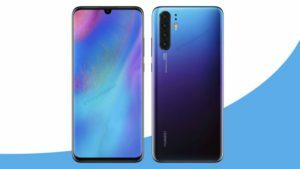 Similar to Honor View 20 and it will also come with triple rear camera set up. 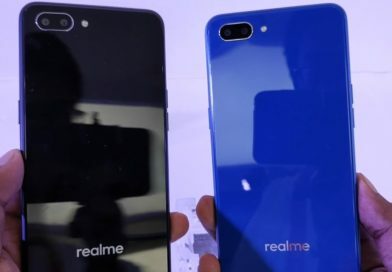 The Expected launch date of the device is 20 feb 2019 and within few days of its global launch it will be launched in India as well. 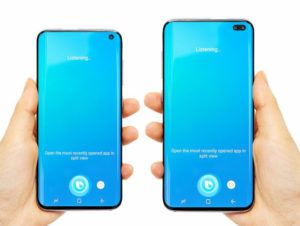 The Samsung Galaxy S10 series will also include S10E / S10 Lite devices. Since Redmi Note 7 launched in China , it gets huge attraction from smartphone users across the country as it gets 48MP Camera at very cheap price. 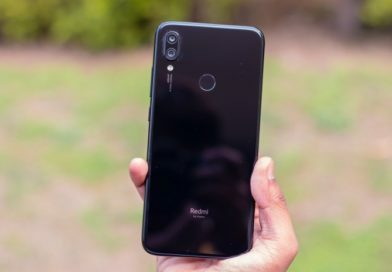 Redmi Note 7 is one of the most searched devices on web as per this month reports. 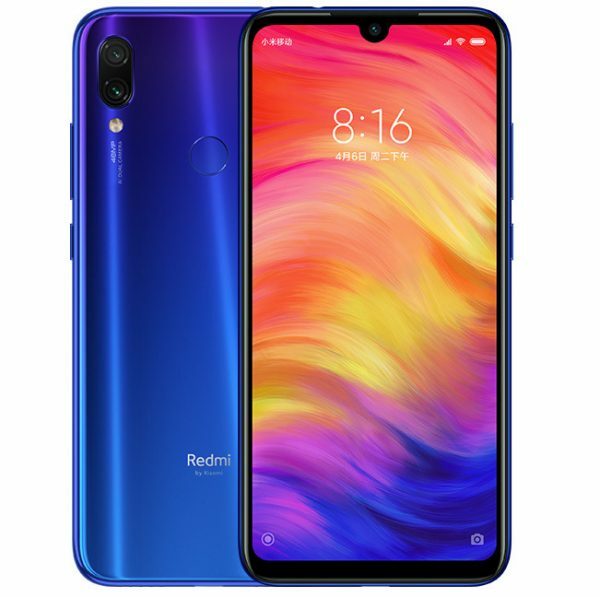 Xiaomi Redmi Note 7 comes with a 6.3-inch Full HD+ 2.5D curved glass display with Gorilla Glass 5 protection.The resolution of the display is 2340 ×1080 pixels. The display comes with 1.95mm narrow bezels and aspect ratio of 19.5:9. Performance wise , RN7 is powered by Qualcomm Snapdragon 660 processor coupled with Adreno 512 GPU. Samsung has launched its new M series for Indian market. The Next smartphone in this series will be Samsung galaxy M30 . M30 will be the most feature-rich smartphone by Samsung under budget segment smartphone category. Samsung Galaxy M30 Expected to be launched on Feb 27, 2019 in India. 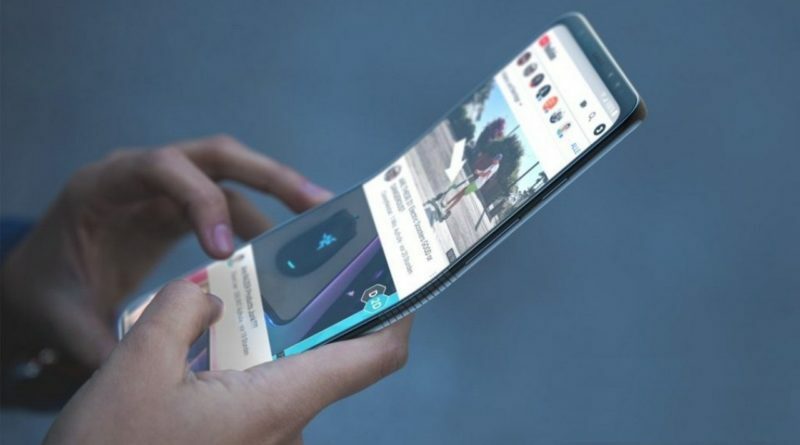 It is expected to come with a SUPER AMOLED 6.38 inches of IPS LCD Display. As far as performance is concerned , the device will be powered by Exynos 7 octa 7904 processor. Huawei will also launch its new device under its P series. 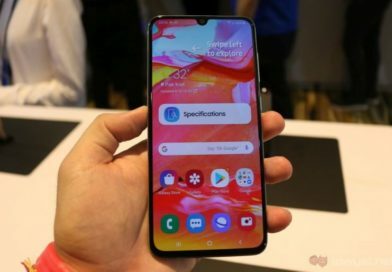 According to reports P30 will have four Rear cameras and also come with waterdrop notch display. The devices will be powered by kirin processor and comes under Mid-budget segment. 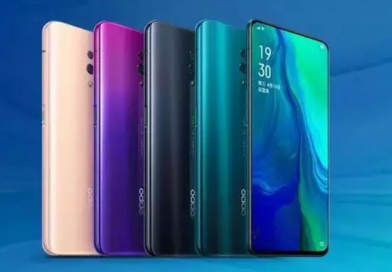 The P30 smartphone will launch around March in Paris and later it will be launched in India. Xiaomi Sub brand poco has launched its fist smartphone in August 2018. It was the cheapest smartphone powered by SNpadragon 845 processor. Now Poco is planning to launch its next smartphone Poco F2 which will bepowered by Snapdragon 855 processor. 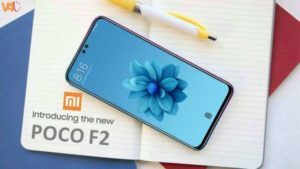 Just Like the Poco F1 pricing we can expect the Poco F2 to be one of the cheapest 855 chipset smartphone. Oneplus is now the most premium smartphone manufacturer. 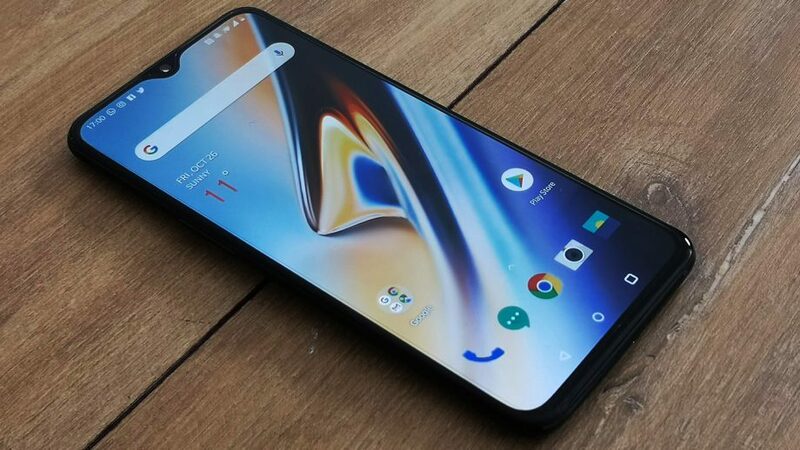 The next smartphone from Oneplus will be Oneplus 7. The smartphone will be powered by Snapdragon 855 processor and it may get triple rear cameras at rear and in-display fingerprint sensor as well. 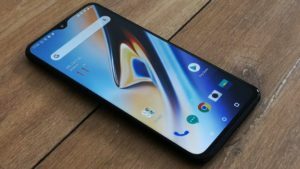 The expected launch of Oneplus 7.